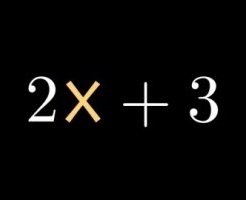 Having problems with algebra? Do the sensible thing:and let us help you find algebra tutor in New Rochelle, NY. If you or your son or daughter don’t understand mathematical concepts your classroom teacher presents and your textbook seems like a foreign language, working harder probably won’t be enough to help you survive your algebra course. And studying with your friends and/or family members may not be the best solution either. After all, they probably aren’t algebra experts. 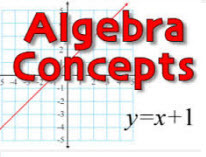 But an algebra tutor in New Rochelle, NY, through NewRochelleTutor.com will be well-versed in algebra and able to provide you with clear, patient instruction in the aspects of algebra that present you with the most difficulty. Whether you’re taking pre-algebra or Algebra II, whether you’re in middle school or college, whether you’re confused by polynomials or quadratic equations, you’ll get the help that you need from an algebra tutor in New Rochelle, NY. Note we are the only company on the market in New Rochelle who provides not just tutoring but affordable educational options for parents and their children residing in New Rochelle NY or nearby area. What a confidence Math booster! 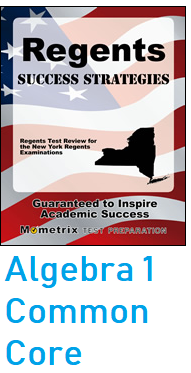 Yes, it just makes sense to find an algebra tutor in New Rochelle, NY, if you’re having trouble with algebra. And the best place to find one is through NewRochelleTutor.com. 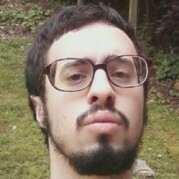 The tutoring specialists at NewRochelleTutor.com can not only find an algebra tutor for you. They can also locate tutors for any other math courses you’re taking. They can also provide tutors in many other academic subjects, including science, English, and history. We invite, middle school, elementary, and high school/college students to prepare for algebra with our professional mathematics tutors, who may either be subject matter experts who also happen to go to college or certified teachers, or other educators with relevant mathematics experience. Listed below are the mathematical subjects/topics for which we help students to prepare for. If you do not see your subject, no worries just contact us over the phone and we will find you tutor in the subject of your choice. Areas we service, include Yonkers, White Plains, Port Chester, Harrison, Rye, Larchomont, Mamaroneck and many other cities and towns of Westchester County. Have you considered getting tutored in group? 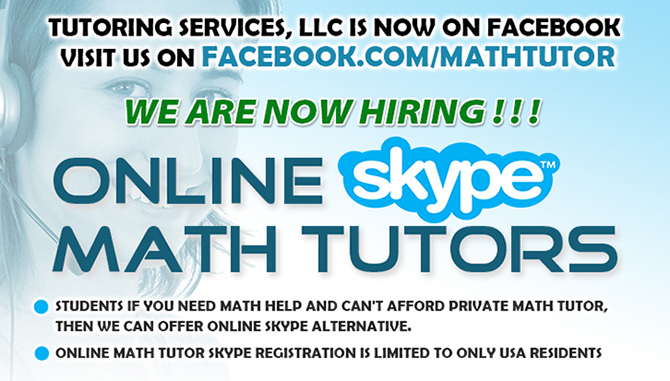 Group prices are much more affordable then one on one math algebra private tutoring. We have educators who can offer group teaching and one on one teaching services in algebra math subject. However, private math tutoring is better than self-study, and it’s more effective than a study group too. Our mathematics Algebra experts servicing New Rochelle NY know this subject well and have the experience teaching it to others. Best of all, your math tutoring sessions will focus on your learning needs, not those of an entire classroom, and you’ll be able to learn at the pace that’s right for you. Whether you’re struggling in your school class or trying to review challenging exams like the PSAT, the SAT, the GRE, or the Praxis I math test that require algebra skills, you’ll better meet the challenge by contacting us and help you hand pick your home or online or group algebra tutor in any of the following cities of Scarsdale, New Rochelle, Rye, Purchase NY. We also offer online algebra tutoring for New Rochelle parents on the budget who can not afford local home tutor in New Rochelle NY. 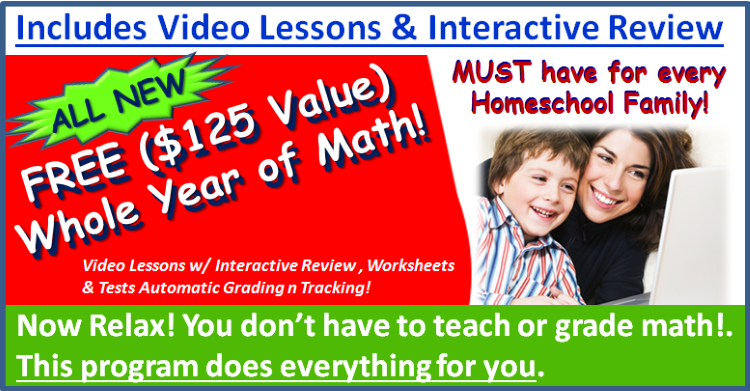 To find out moer about our online mathematics and home algebra tutoring options and information for Westchester County NY parents click this image link below. If Algebra Private Math lessons too expensive and Online Algebra Tutoring options is also still expensive, why not try our Online Self-study Math Materials? 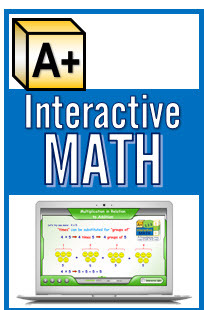 We have Algebrator mathematics software which can help students tackle their math fears. We have online math course access for students looking to study mathematics course online. 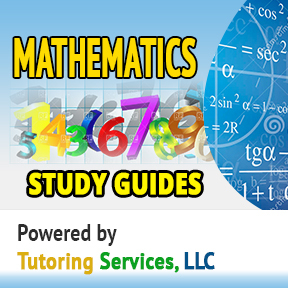 View our academic study guides in math algebra section shown below this page. Our Mathematics Test Prep materials can be used in conjunction with our home algebra experts who can offer tutoring services online and can help students with the algebra studies for lower price than a private home tutor. We also have variety of study test prep material for high school or middle school students in the form of various types of study guides shown below. Or alternatively you can visit our sister site to search for algebra study guides that fits your child's needs. Best Mathematics Study Guides at k-12 grade levels? We have variety of Mathematics Subjects Study Guides, not just in Algebra but other Math subjects. Don't have money for a local algebra tutor? Need help in math? Here is what we recommend to Westchester County parents for their home school kids in algera, or any kids looking for algebra help. This program is very cool and very affordable that beats local and one on one tutoring prices by far! Hence if budget is an issue and you simply want to have your kids jump onto a computer and study math in a nice interactive way then this is the program for you. 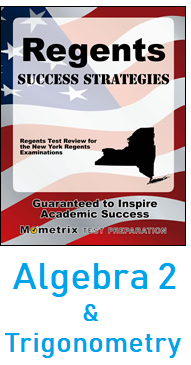 Note for more reasons why this algebra math interactive program is great for Westchester County Parents visit this link. We help Educators and Teachers get jobs and not only help teachers get jobs, but also help teachers prepare for their teaching career, by preparing them for the state teaching certification tests. We have study guides in the form of flash cards, exam secrets for various exams including but not limited to Praxis 1 and 2, MTEL, CSET, FTCE, MTTC and other major tests which states require. Our study help material can help future teachers/educators get passing score on their test. Simply browse through our collection of math test prep study guides and buy your teaching certification exam prep material to help you pass your test or contact us to help you locate your teaching certification resource. Alternatively if math study guides does not help you, then consider contacting us to match make you with one of our mathematics experts online or in person to help you prepare for your teaching certification test. Teachers if you are interested in preparing for any other teaching certification exam please visit StudyGuide.NET or for CT based teachers taking Praxis 2 exam, please visit Praxis2.org. How to decide if Algebra Tutoring Services company is the right fit for your child. If company is reliable it should be able to help parents answer the following questions, if they can asnwer them then company is reliable. If they can not provide answers to these questions, then reliability of the company should be questioned. 1. Can I afford a tutor? 2. Can I save money on tutor? 3. What other options are available if I can’t afford local algebra tutor in New Rochelle? 4. Can I meet tutor face to face before having tutor arrive to my home live online? 5. Can I pre-view tutor somehow before I meet him face to face? 6. How can tutor provide math tutoring? 7. What tools does tutor have for math tutoring? 8. Can I take pic of math homework problem and show it to tutor? Is there easy way to do it? 9. How can I write math symbols into computer easy naturally as naturally as possible? 10. Who is available in my area? 11. Why is the tutor who available in my area better then another tutor? 12. 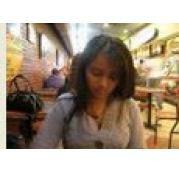 Is tutor pre-screened by agency for back ground check real time interview, references verification, personality test?